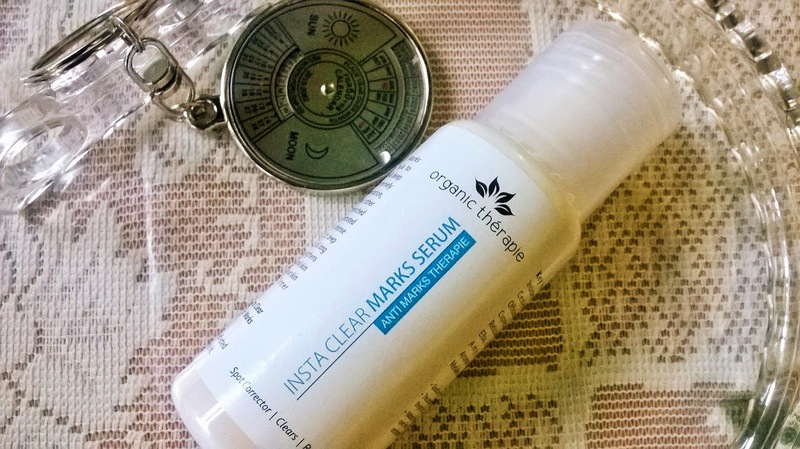 Organic Therapie Insta Clear Marks Serum Review By Jhilmil – Organic Thérapie Inc. Most of us suffer from the issue of dark spots and marks on our skin. There may be different causes like sun damage, pimples or ageing for these marks or spots. 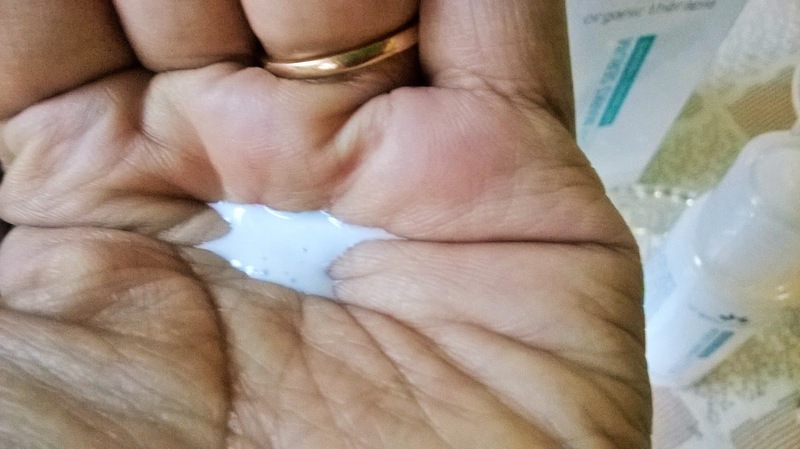 The Organic Therapie Insta Clear Marks Serum is one product that promises to combat this situation and today I will be reviewing it. Organic Therapie Insta Clear Marks Serum is a breakthrough formula to reduce even the most stubborn & deep seated discoloration. It is extremely effective for blemishes & pigmentation, stretch marks, acne marks and other severe skin discolorations. It is enriched with essential oils and concentrated nourishing ingredients to provide intense repair for damaged tissues. Its deep penetrating action ensures the fast & long lasting results. It also strengthens connective tissues to boost natural skin toning process, thereby giving your skin a clearer complexion & firmer appearance. For best results, also use 'Insta Clear Marks Creme' & 'Insta Clear Marks Clay'. Spot Corrector Clears Revives. Packaging: Organic Therapie Insta Clear Marks Serum comes in a white and blue outer cardboard box. 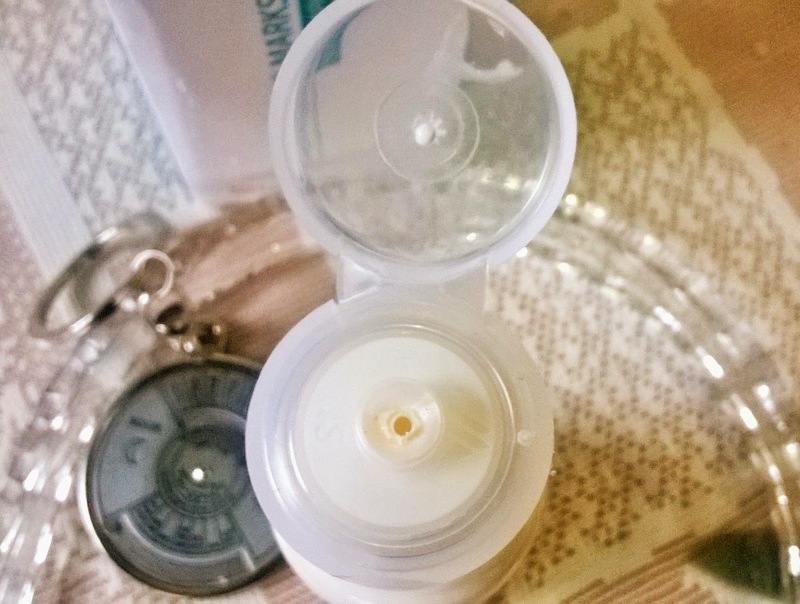 The serum is secure in a white bottle with a white flip-open cap. My Experience: Organic Therapie Insta Clear Marks Serum fits perfectly with my current skin care regime. I had developed few spots due to pimples and I have started using a whitening essence during the day time before my day cream. I use this serum in the night before my night cream. 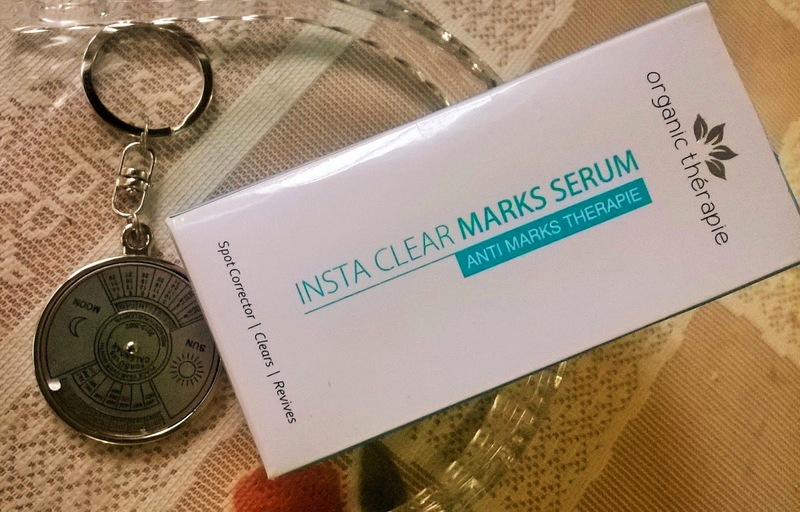 Organic Therapie Insta Clear Marks Serum is a spot treatment product which has to be applied directly on the affected area, and not on the entire face. This is what I like. Instead of whitening and fairness claim, it has positioned itself as a treatment product. I like the non-heavy packaging and the nice aquatic smell. I love how light it is on the skin. 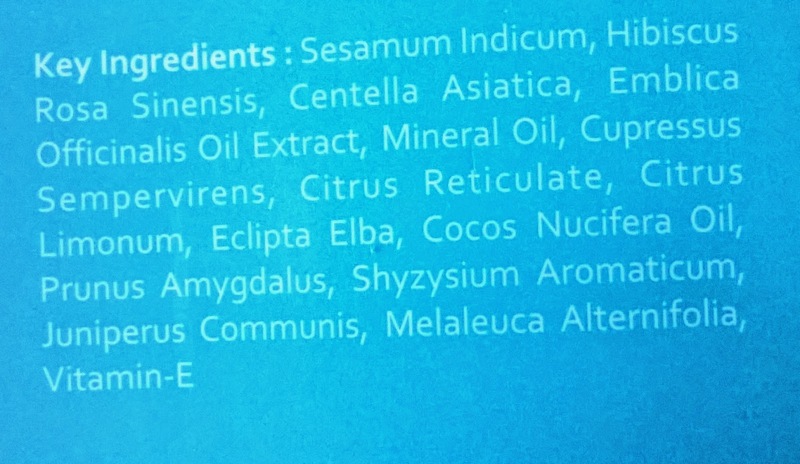 Most serums are quite thick and sometimes sticky. So it becomes difficult for people with oily skin, but this serum does not make the skin feel greasy and gets absorbed by the skin easily. Although there is a slightly warm sensation when you apply it on the skin, but that is initially. 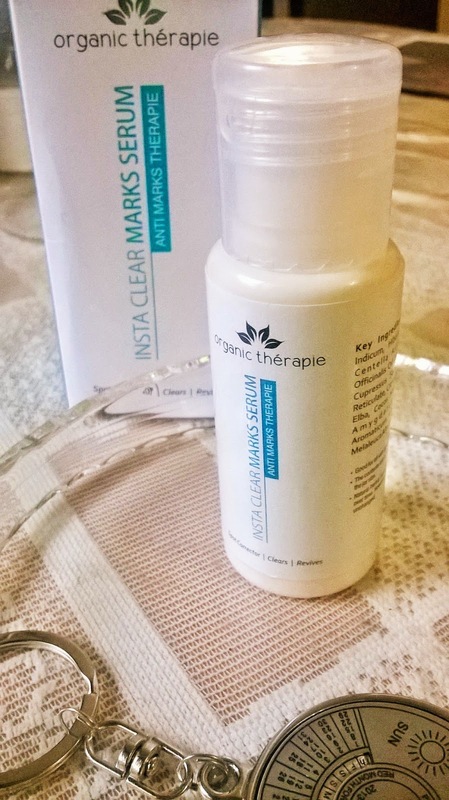 Organic Therapie Insta Clear Marks Serum has a very thin texture and that makes it quite runny. So it is not always possible to target a small area and you may end up applying to a bigger portion of your face. It is highly effective on uneven skin tone. The result is slow but sure. Same with dark spots, you need to be patient to experience the effect. 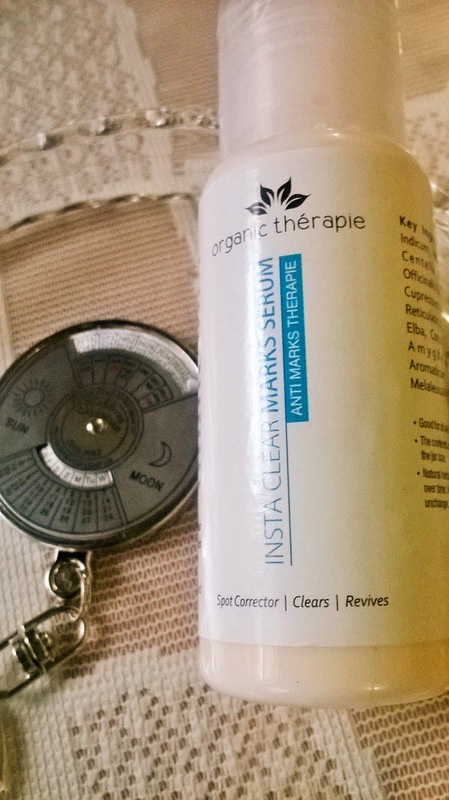 I am sure those with severe discoloration and sunburn or blemishes will be benefited to a greater extent by Organic Therapie Insta Clear Marks Serum. 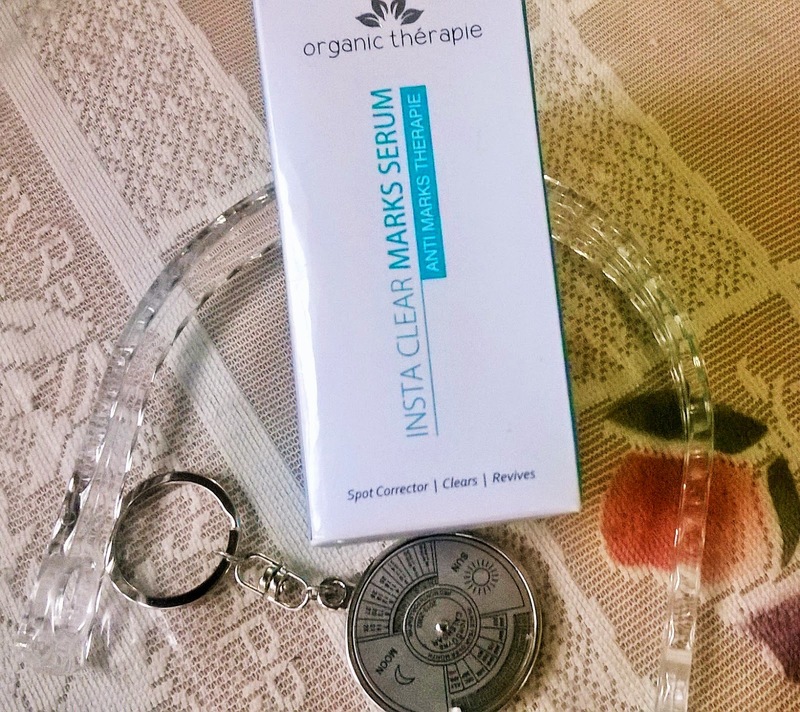 Organic Therapie Insta Clear Marks Serum is a very effective and affordable anti-marks treatment that can be used by anybody, suffering from issues like discoloration, blemishes or stretch marks. I would recommend it to all. Join our VIP list for exclusive discounts & exciting updates! © Copyright 2019 Organic Thérapie Inc..